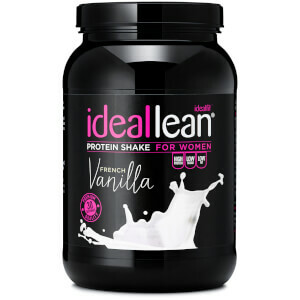 IdealFit is the fastest growing female sports nutrition brand in the US and has recently just launched in the UK. IdealFit’s aim is to empower women by celebrating females in sport, including cycling. It offers specially formulated sports nutrition supplements including protein, BCAAs and pre-workout - all designed specifically according to the macro-nutrient requirement of the female body. 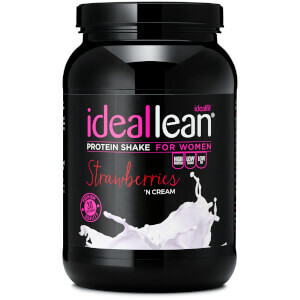 IdealLean products not only provide impressive macros, they also contain a wide range of vitamins and minerals to further help improve performance and recovery in order to progress with every ride.